Ranked amongst the most desirable student cities in the world by QS in 2018, Sydney is an outstanding study destination. 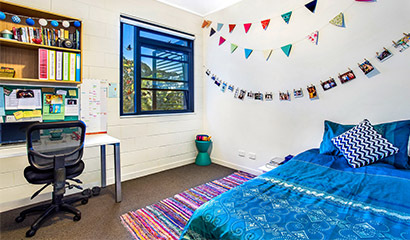 Explore a range of accommodation options and find the perfect place to live while you study. 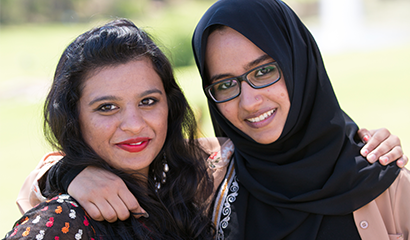 Find out more about living costs in Sydney, and your options for working while you study. Sydney is multicultural city where different cultures and religions are respected and celebrated. 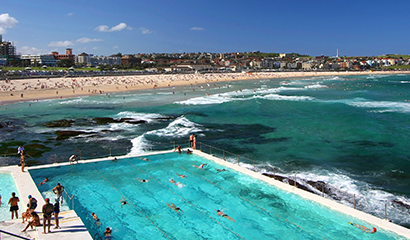 With a relaxed lifestyle, high level of safety and countless things to see and do, you'll love living in Sydney. 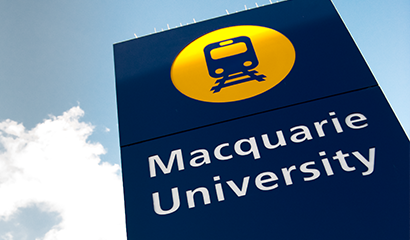 Sydney's efficient transport system makes it easy for you to travel to and from the Macquarie campus.